James Bagian, MD. Chairman of the Patient Safety Advisory Group Joint Commission. 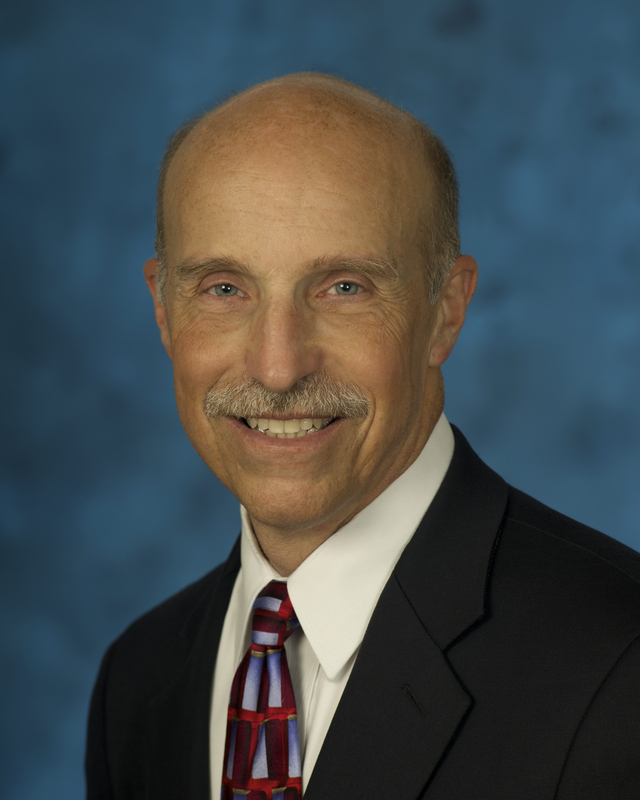 Dr. Bagian has served as chairman of the Joint Commission Patient Safety Advisory Group since 2009. He is also director of the Center for Healthcare Engineering and Patient Safety at the University of Michigan in Ann Arbor, a position he has held since 2010. As CHEPS director, Dr. Bagian assembles and leads multidisciplinary teams from across the university to employ a systems-based approach to improving the quality, safety, efficiency and value of healthcare provided to patients. Dr. Bagian — also a former NASA astronaut who flew on two space shuttle missions — was previously the first director of Veteran Health's National Center for Patient Safety and the first chief patient safety officer for the Department of Veterans Affairs from 1999 to 2010.